Owners: LV Creative, Fivesense Technologies Inc. Shift Wisdom creates workplace cultures where employees can do their best work every day. 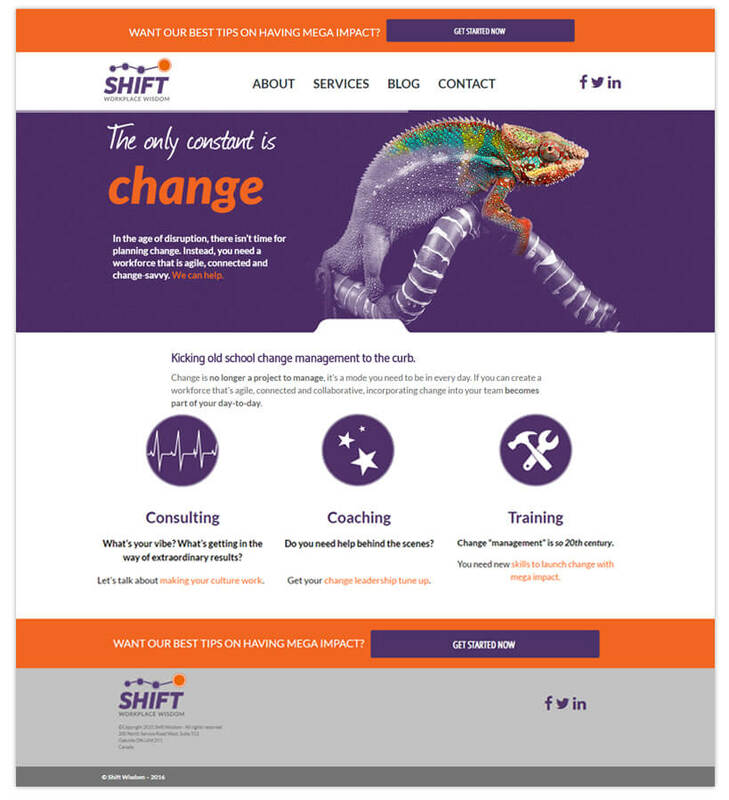 Alyssa Burkus, Shift Wisdom’s founder, came to me wanting to uplevel her existing site to a more polished and better branded version. I helped with strategy and web design and worked with FiveSense Technologies who handled all the development. 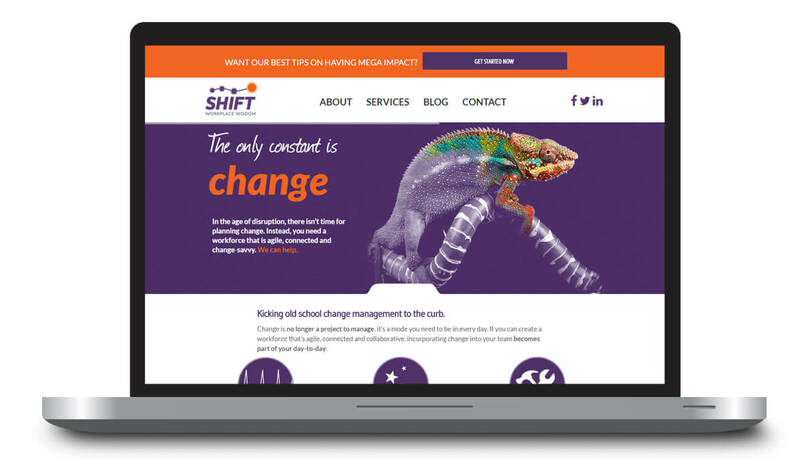 The result is a site that more accurately reflects the professionalism and dynamic feel of the Shift Wisdom organization. Alyssa and I worked together the following year on a downloadable case study. 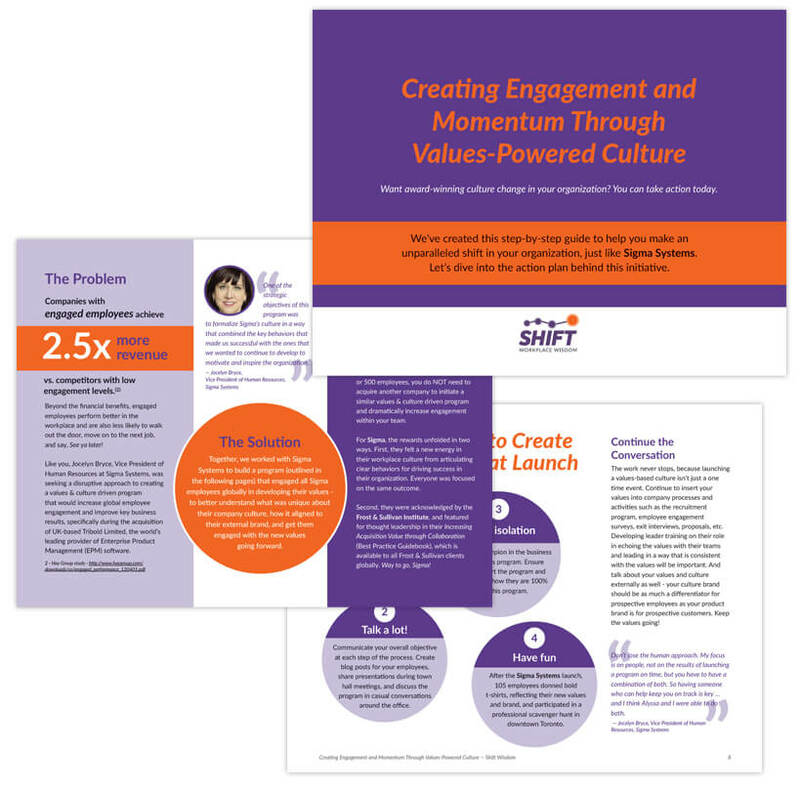 The case study features a client who had tremendous results from hiring Alyssa and her team, but contains a lot of takeaways for any business looking to address employee engagement in their corporate culture. Linsey is incredibly talented and I was amazed at how quickly she knew *exactly* what I wanted, right from the very first designs she sent. 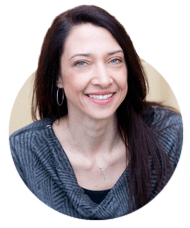 She also makes it easy to work together, as she’s flexible and able to turn somewhat vague requirements at times into perfect solutions. I am beyond thrilled with my new site, and looking forward to having an opportunity to work with her again in the future.